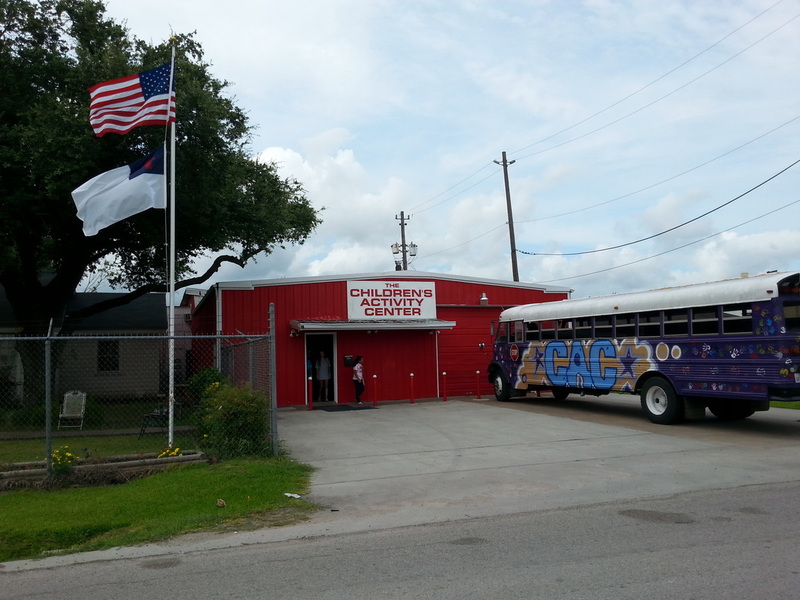 Since 1996 we have been ministering to the children and families of Houston’s inner-city. Today the ministry core is built around dynamic Saturday Children’s Church meetings and weekly outdoor meetings. 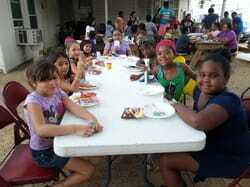 Our ministry is primarily to the children of our inner-city. We conduct Sunday School classes throughout the week using two main tools on Saturdays we bus children into our center to take part in a dynamic service geared specifically for children from 5-12 years old. The rest of the week we go out to a number of different neighborhoods and conduct outdoor Sunday School services of the same genre. Learn more about us. We feed them spiritually with the Word of God but we also know that they need physical food and that's were you the Body of Christ can step in. Fulfilling the “Great Commission” going to the people of Houston and making disciples teaching them all that Jesus commanded using a variety of tools to minister the children and see breakthroughs in their lives!